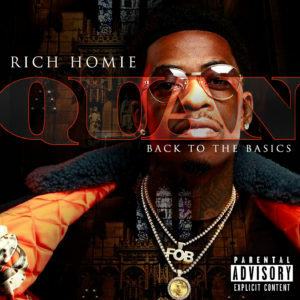 We hope you’re fed up with seeing Rich Homie Quan just yet. After releasing Back To The Basics yesterday, the Atlanta rapper also debuted a number of new music videos from the project. His latest comes of his Yung Lan and Yung Carter (“Type of Way“), produced banger “Word of Mouth.” It’s a fresh start for Rich Homie Quan in the new video as he cuts his dreads off to get back to his old self and post up in his luxurious mansion in the Marc Diamond directed video.